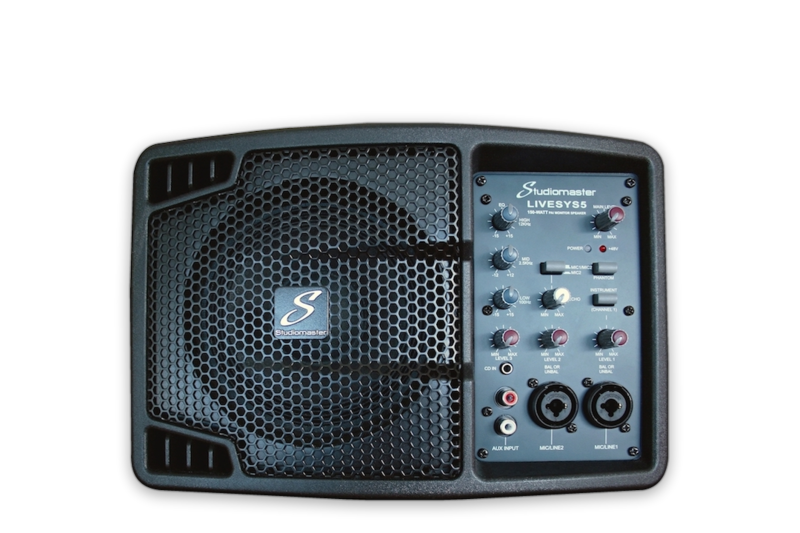 Hugely versatile multi purpose active 150watt speaker cabinet. 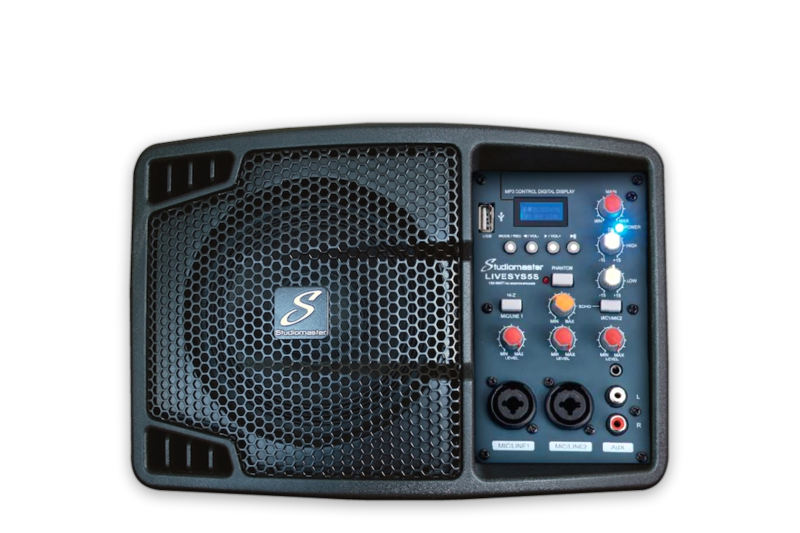 Perfect for live events, announcements, conferences and small perfomances. 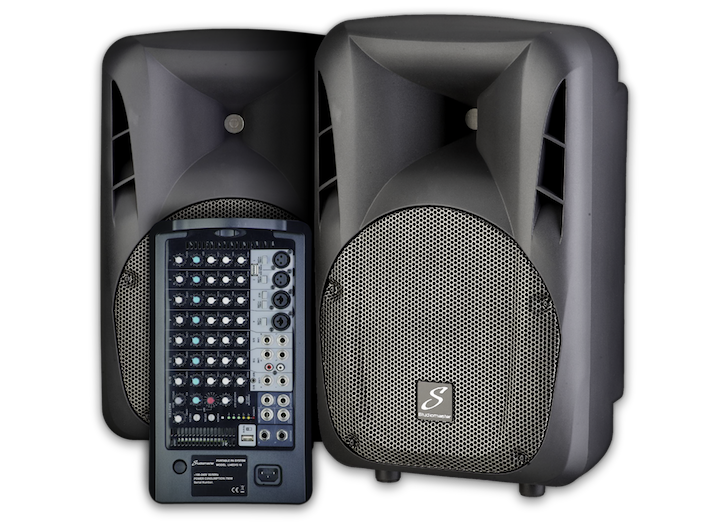 The Livesys5 range can also act as a personal monitor system for performers, with its stand mounting system and microphone stand adaptor, weighing only 3.3kg and with a width of just 290mm the Livesys range can be positioned almost anywhere without affecting anything or anyone else on the stage.